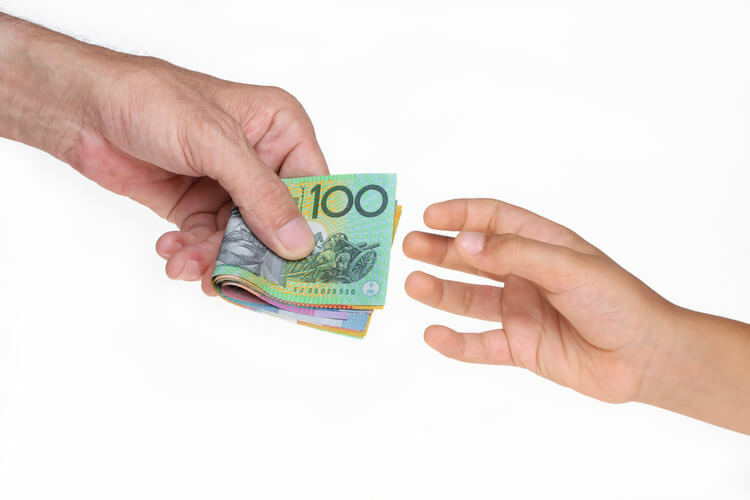 One business broker has described SMSF clients as "very much sought after", noting the significant value they can add to a practice when it comes to selling time, thanks to extensive cross-selling opportunities. Speaking to AccountantsDaily's sister publication SMSF Adviser, Radar Results director John Birt said that there is a “big demand” for SMSF clients in the advice market. “SMSF clients are highly sought after, they’re one of the highest in the marketplace,” he said. He pointed to the opportunities for two lots of services with SMSF clients – administration and compliance, as well as financial and investment advice. Younger SMSF clients are particularly lucrative because of the cross-selling opportunities, he noted. “You can sell them life insurance, income protection policies, you can do their tax returns as well, you can offer them taxation management advice, you could sell them a home loan – these all produce revenue,” he said. Further, there is increasing demand from financial planning businesses in the buying and selling market for older investment and insurance-based clients, Mr Birt said. While buyers had heavily discounted the multiple of recurring revenue for investment clients over the age of 75, there has been a trend to buy now at these rates, he said. He further added that as the life expectancy has increased to 90 years of age for a female and 88 years for a male, there is real value in these older clients. As a result, Radar Results has shifted the category of 75 years and above to 80 years and above for its six-monthly price guide, while for risk insurance clients the bracket has shifted from 50 years and above to 55 years and above. A Radar Results snapshot of practice valuations as of March 2016 showed that investment books with clients aged up to 64 have held up between 2.5 and three times recurring revenue, while investment clients aged 80 or older are sitting at one to 1.5 times recurring revenue. Risk clients under 55 are at 3.3 to 3.5 times while risk clients over 55 are at 2.5 to 2.8 times. "Buyers are no longer concerned if risk clients purchased are over the age of 50, or 55 for that matter, as the likelihood of the policies remaining in force to the age of 65 is now higher due to people retiring at a later stage in life and having children later," Mr Birt said. "The higher mortgage levels on the principal residence also need protection for longer."